We create beautiful prints and homeware pieces to be talked about. All from a hut by the sea. Are all the prints unique? 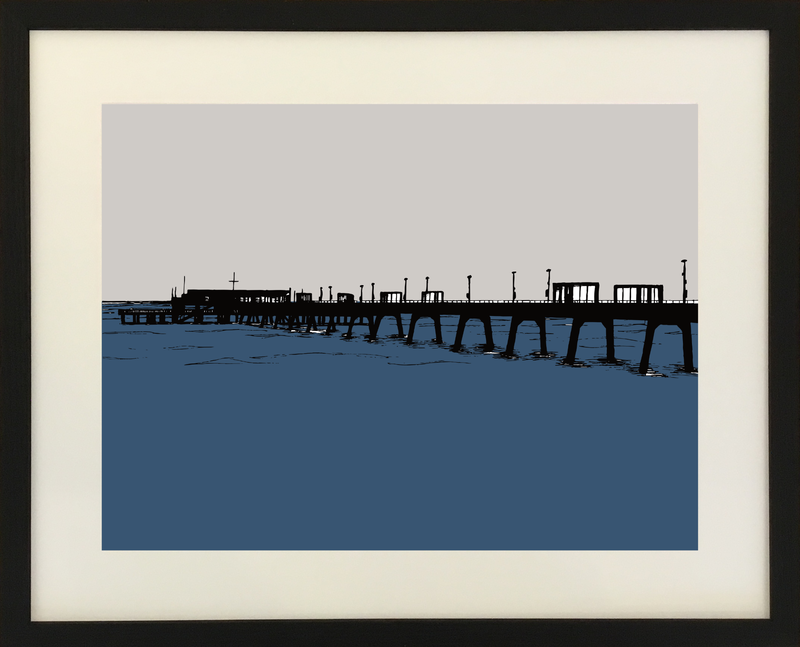 All of our prints have been designed by us, by hand in our hut by the sea. Each of the images are completely unique designs created from the inspiration surrounding us in the beautiful county of Kent. Each design is then created as a print for you to either buy as seen, or to purchase in your very own colour palette. Check out our handy colour guide here if you’d like some help with what will match best. Can I choose a frame? 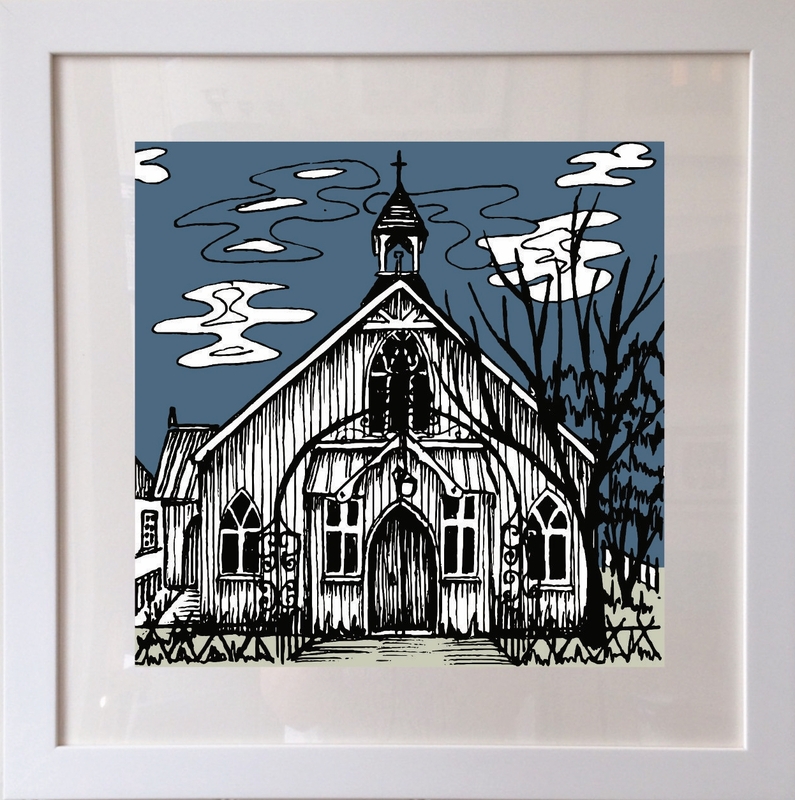 If you purchase online, the prints are all sent out to you unframed so that you can select the frame of your choice. 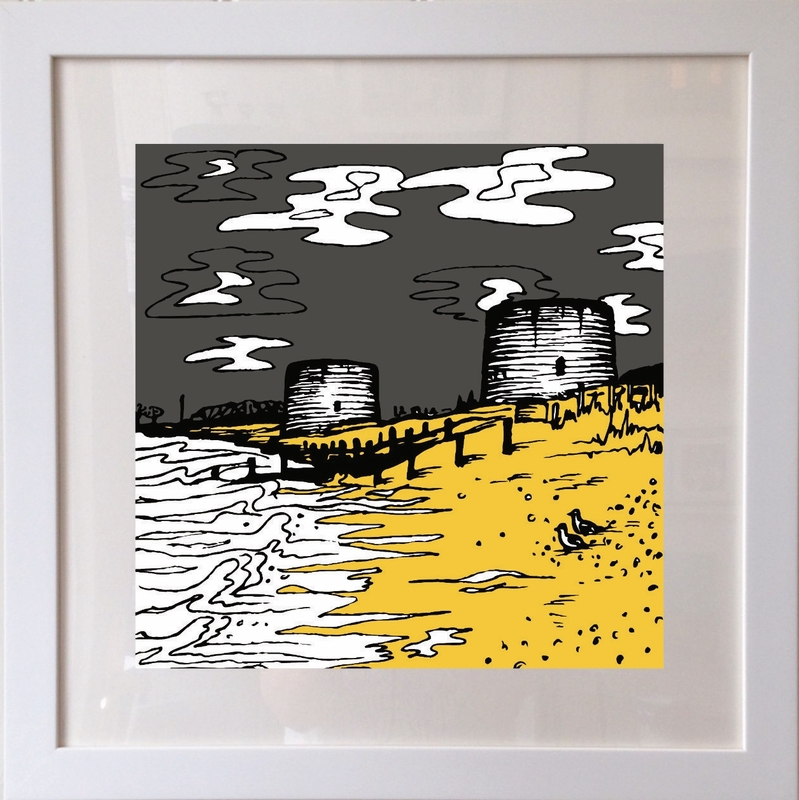 We sell framed prints from the shop so if you are local and would like to purchase a framed print, pop down, say hi and choose your favourite! Do you design custom requests? At present, we do not accept commission requests simply due to the time it would take to fulfil them all. We are a small company that still create all of our pieces by hand and so need to make sure that there is stock to fill our shelves! Yes, we do. You can visit us in either Hythe or Rye or call us and we can post a voucher out to you.